Menadena works with partners to build our business and serve our clients. We help leaders achieve goals by analyzing, communicating, and developing strategy through consulting and web design. 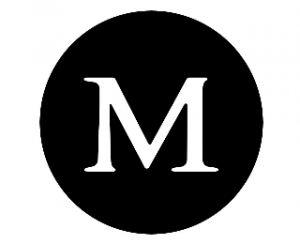 Menadena is a Shopify Partner and Squarespace Developer, and builds websites on the Shopify and Squarespace platforms. Working with these great companies allows Menadena to provide beautiful, easy-to-manage websites with 24/7/365 customer support at a reasonable cost. Menadena operates as a sole proprietorship of Ben Robertson, who started the company in 2006 and is based in Keene, NH. We help leaders achieve goals by analyzing, communicating, and developing strategy through consulting and web design. We love good stories. Good stories improve decisions and build trust. The world needs good stories. Menadena serves businesses and nonprofit organizations around the world in industries like consumer goods, e-commerce, finance, health, hospitality, manufacturing, nonprofit, professional services, retail, software, and technology.